The official theatrical poster for, "Don't Worry, He Won't Get Far on Foot." John Callahan was an alcoholic who was thrown into quadriplegia after an auto accident when he was 21. The quadriplegia resulted in Callahan becoming a cartoonist after extensive rehabilitation. Callahan had an incredibly dark sense of humor that he utilized to the fullest with his cartoons. His black humor was often found taboo and offensive, but his cartoons continued to be published in the Portland newspaper Williamette Week for nearly 30 years. 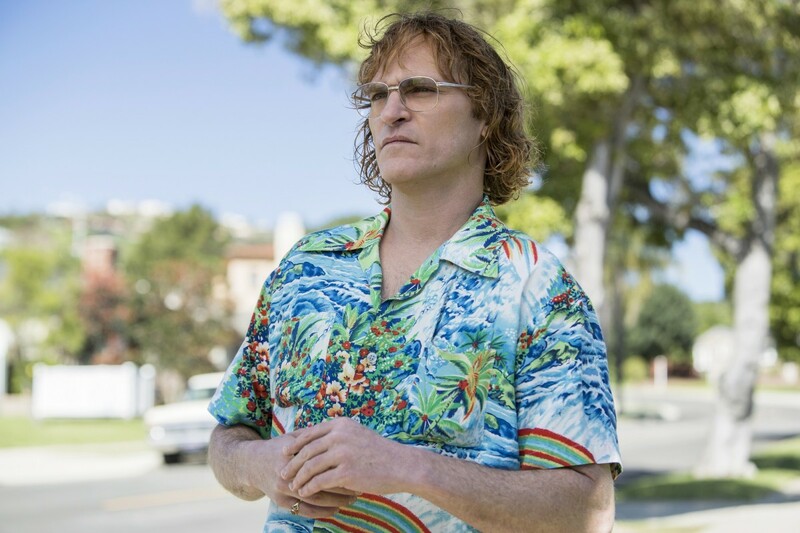 In 1989, Callahan wrote an autobiography entitled Don’t Worry, He Won’t Get Far on Foot, which was adapted into a film 29 years later by screenwriter/director Gus Van Sant (Milk, the 1998 remake of Psycho), Amazon Studios, and lead actor Joaquin Phoenix. Gus Van Sant’s comedy-drama film is a film about a man admitting he’s an alcoholic, becoming an active member of Alcoholics Anonymous, and eventually succumbing to the fact that he’s powerless to alcohol. This is John Callahan’s (portrayed by Phoenix) struggle with each step in AA and eventually coming to terms with continuing life as an active quadriplegic and an orphan who will never find his mother despite his best efforts. The film is entwined with Callahan’s cartoons that are too dark and too funny not to laugh at and a score by Danny Elfman that is unrecognizable. Fueled by furious horns and passionate jazz, Elfman taps into something totally uncharacteristic and completely exhilarating of the frequent Tim Burton-collaborator. With a story credited to Callahan, Van Sant, Jack Gibson, and William Andrew Eatman, and a screenplay by Van Sant, Don’t Worry, He Won’t Get Far on Foot unevenly jumps around in time. 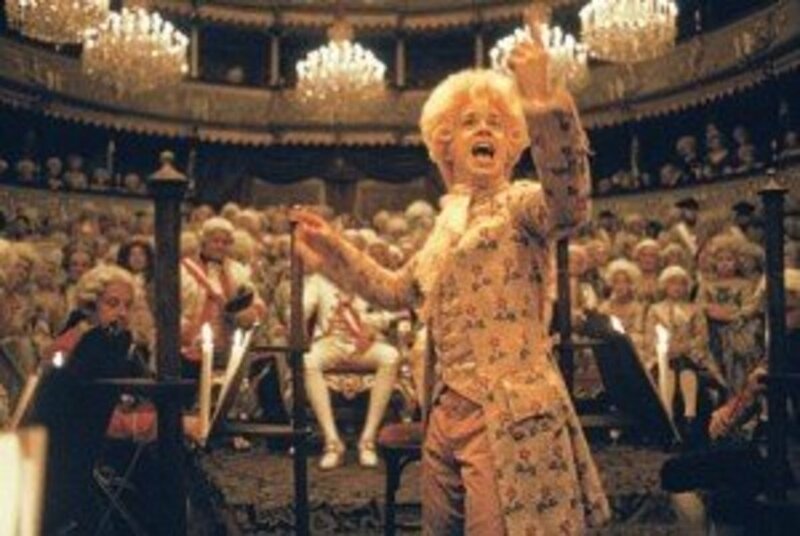 The film opens with John simultaneously giving the same speech at an auditorium in front of a big audience and in group during an AA session with around six other individuals. You don’t realize until later that each speech is taking place at two different time periods in John’s life. 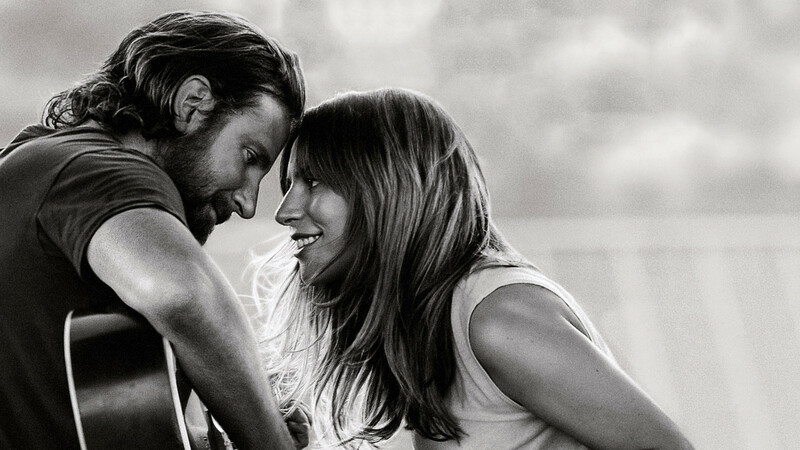 The film has a knack for leaping between the past and the present sharply and without much warning, but it becomes easier to decipher as the film progresses. After John’s accident, the time he spends with Annu (Rooney Mara) as he’s recovering is in dire need of subtitles. 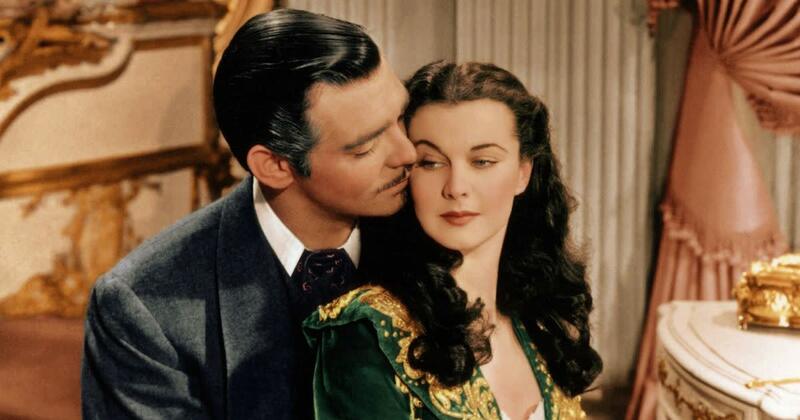 Phoenix mumbles and whispers quite often throughout the film. While it’s easy to detect the emotion and dedication in his performance, it’s difficult to hear and understand everything he says. Witnessing John’s life is a burden in itself. His vice is already overwhelming as he’s seen retrieving alcohol from a local liquor store in the middle of the day and swigging half of it on the way home. He’s also shown adding vodka to a plastic cup of beer at a party just to get through the night. His existence is ultimately excruciating for himself and the viewer after his accident. He not only has a dependency on alcohol but has to rely on constant assistance from someone else at all times to do basic every day functions like unlocking a door, opening a bottle, or reaching something on a shelf. 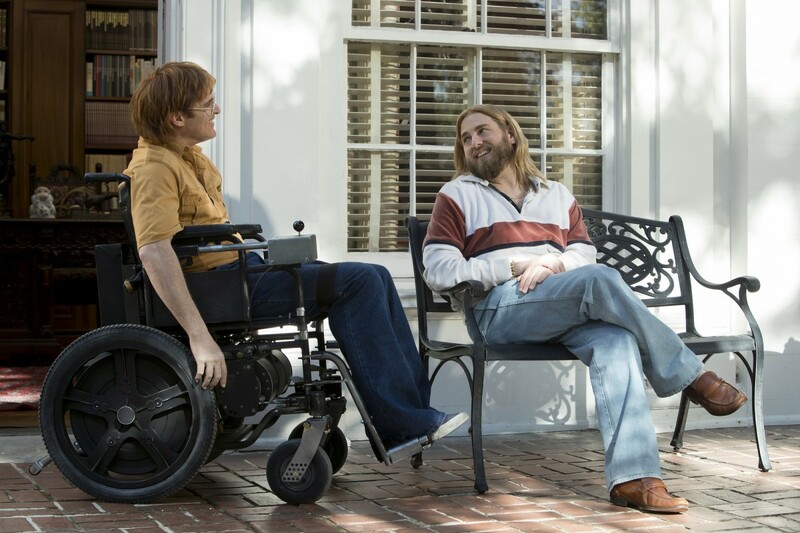 Joaquin Phoenix as John Callahan in, "Don't Worry, He Won't Get Far on Foot." The performances in Don’t Worry are extraordinary. 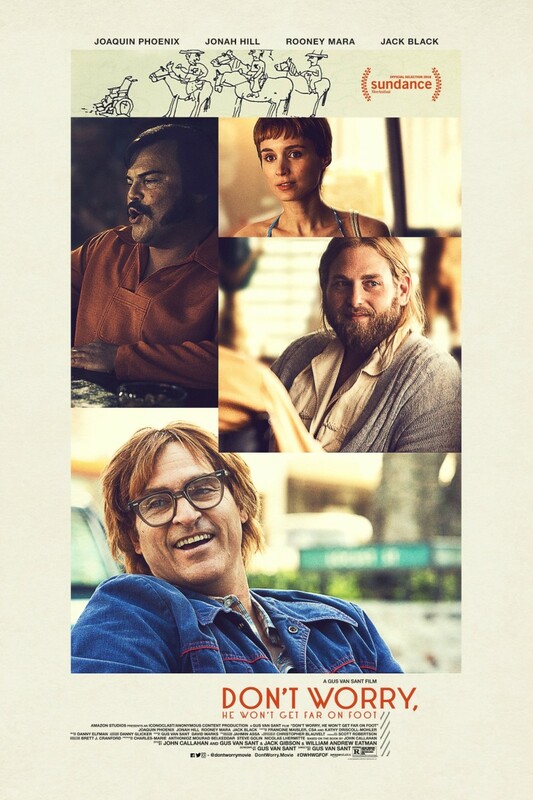 Joaquin Phoenix injects an unprecedented amount of vitality into the role of John Callahan. 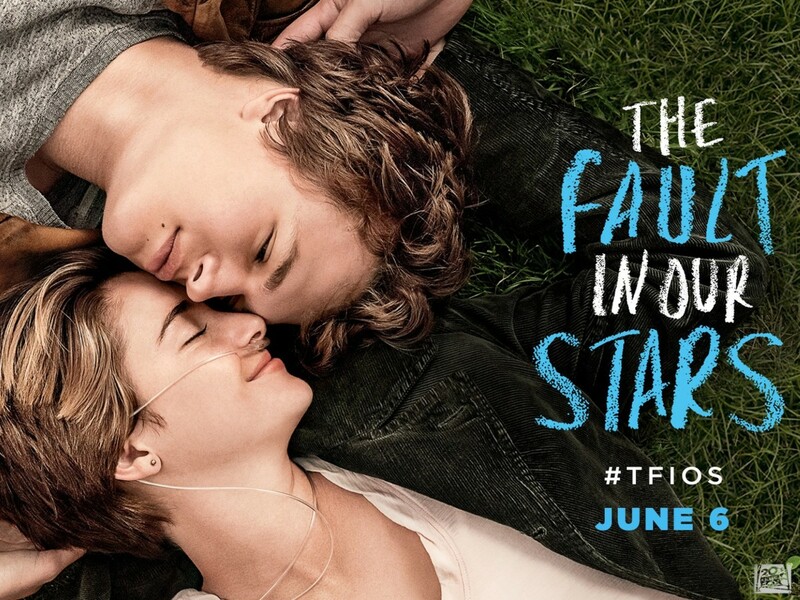 You feel what John feels and there are joyous moments buried within a mostly devastating journey. The moment John gets his motorized wheelchair is so powerful thanks to Phoenix’s facial reactions. You can see the doubt and the hatred melt from his face as a smile emerges and the glow he radiates portrays that he’s felt the most alive in that moment since his tragic accident. Jonah Hill is almost unrecognizable as Donnie with his long, blonde hair and well-kept beard; he’s almost hippie-like in his appearance. Donnie is a symbol of hope for those still working through the steps of AA and even though he’s mostly conquered his alcoholic demons he still puts his, “piglets,” before his own health issues. Even though Jack Black only has a few minutes of screen time, his performance is memorable because of his connection to John and Black’s scene with Phoenix near the end of the film. Black’s character Dexter has had a miserable life and he drowns his sorrows in booze for far too long. Finally facing that and what happened to John because of him results in an emotionally genuine side of Jack Black that is rarely seen from the Tenacious D frontman who usually caters to a more comedic formula. If you’ve ever or currently suffer from depression, it’s easy to relate to films like this even if your vices don’t match up with the characters on-screen. Feeling lost and beyond any sort of assistance combined with the sensation of being utterly useless as the world turns its back on you is frighteningly disheartening. Masking that or temporarily relieving that dark and unbearable thought process with anything you can get your hands on is understandable and excusable since everyone has their own way of dealing with the obstacles life throws our way. Joaquin Phoenix and Jonah Hill as John Callahan and Donnie in, "Don't Worry, He Won't Get Far on Foot." 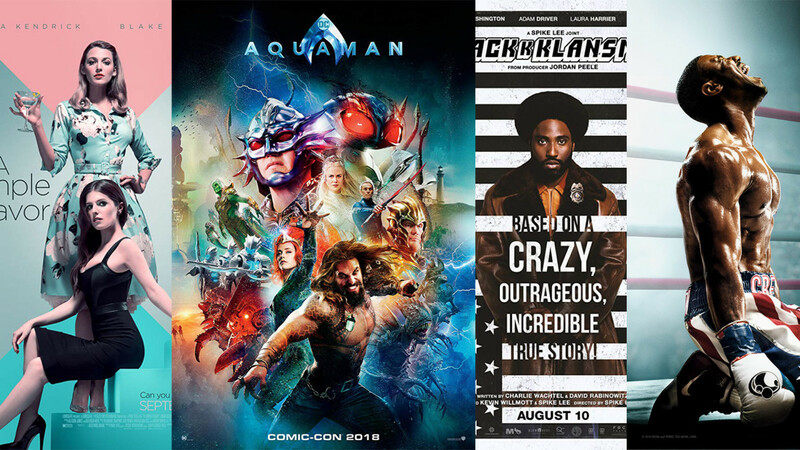 It’s as if John is attempting to push a wheelchair with its breaks on up a hill without the full use of his arms and legs for the majority of the film, but the way he conquers his weaknesses is inspiring. John begins to make amends with his past and realizes that there is no quick fix to the long lasting effects of alcohol. Even if you never knew the actual John Callahan, you feel like you’re introduced to something personal of his after Don’t Worry and Joaquin Phoenix helps make this on-screen character feel like the real person this is based on. It’s a long and arduous road coming to terms with something as crippling as admitting you’re an alcoholic and absolutely earth shattering dealing with something like permanent paralyzation, but John’s hilarious comics, his ability to find love during the most difficult time of his life, and finally forgiving himself for everything that has ever happened to him is truly something remarkable and worth witnessing. Don’t Worry, He Won’t Get Far on Foot has elements of American Splendor, Ben Lewin’s 2012 film The Sessions, and the alcohol dependency found within Robert Zemeckis’ Flight, but is a sadly riveting and vigorous experience thanks to the wonderful performances of Joaquin Phoenix, Jonah Hill, Jack Black, and Rooney Mara with the exceptional direction of Gus Van Sant. 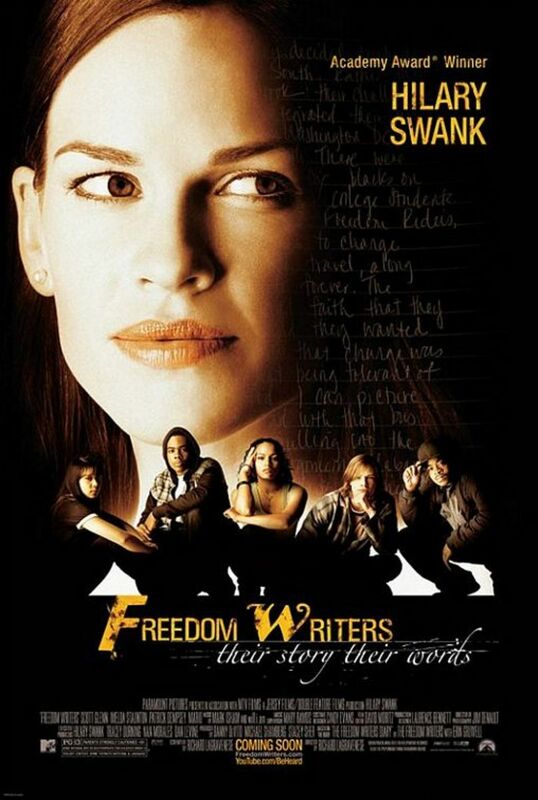 The film is difficult to watch at times, but the desperation and loneliness that comes with being an alcoholic along with the hopelessness that is injected into the broken vessel that rides shotgun when faced with quadriplegia results in an overwhelming cinematic odyssey that is as depressing as it is encouraging. 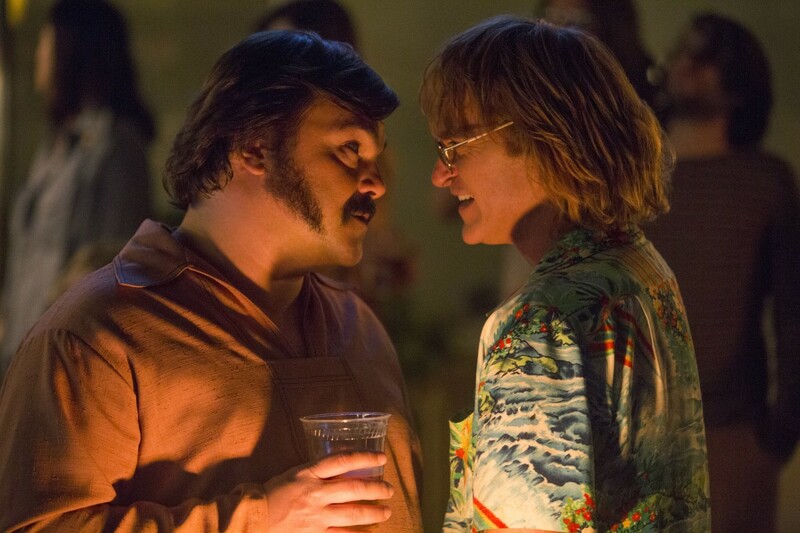 Jack Black and Joaquin Phoenix as Dexter and John Callahan in, "Don't Worry, He Won't Get Far on Foot."